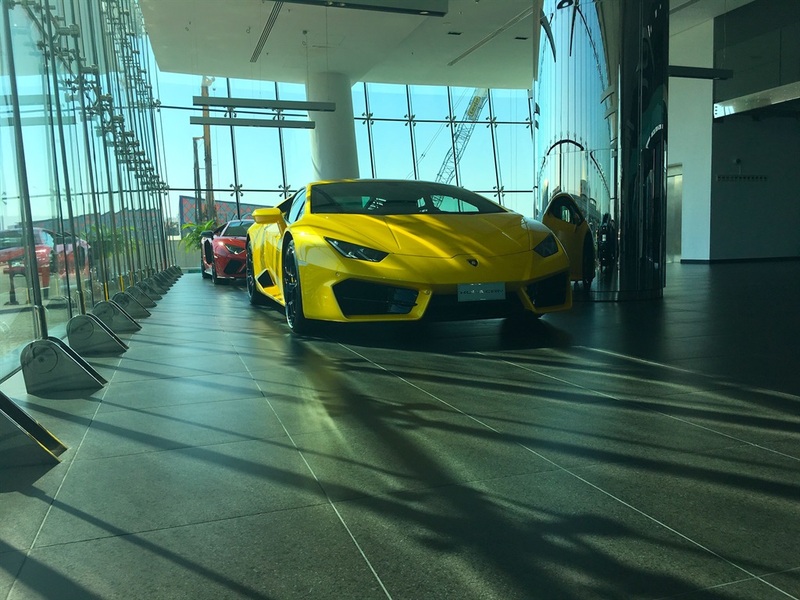 Two Lamborghini Aventadors and a Huracan in the Lamborghini Dubai showroom. 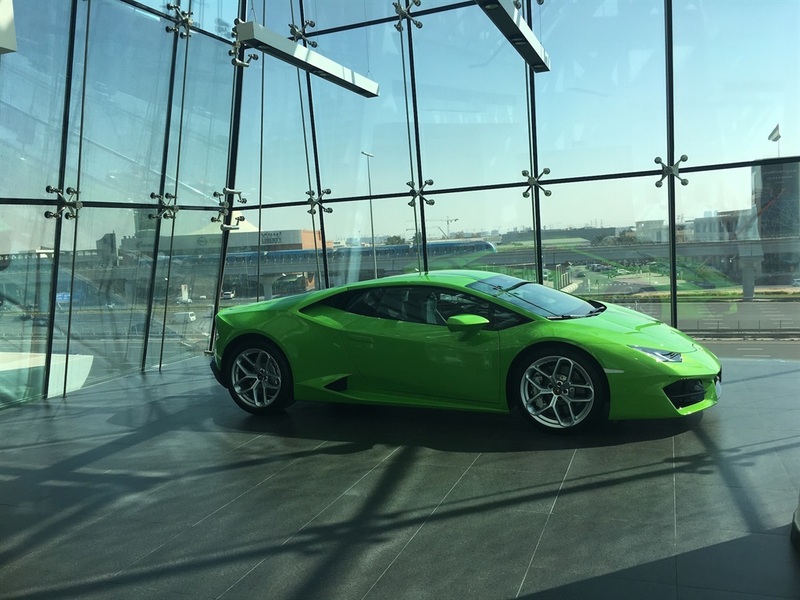 Lamborghini Dubai is the Italian supercar maker's largest dealership. The almost 2,800m² facility opened in April 2017. The three-storey showroom is designed by Uruguayan architect Carlos Ott. The dealership sells roughly 100 Lamborghinis every year. Dubai is world famous for its sizable population of supercars. Even the Dubai police operate a fleet of high-priced exotics for promotional purposes. 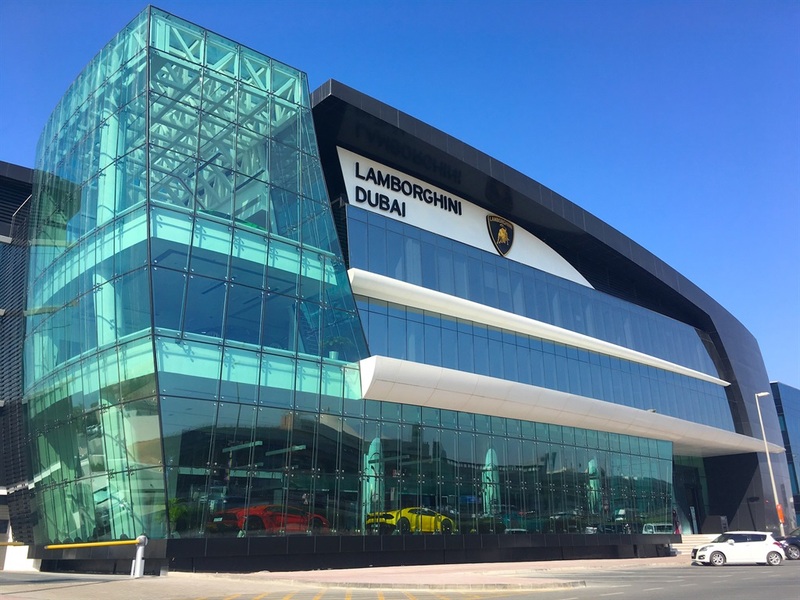 So it's only reasonable that Lamborghini would establish its largest dealership in the United Arab Emirates. 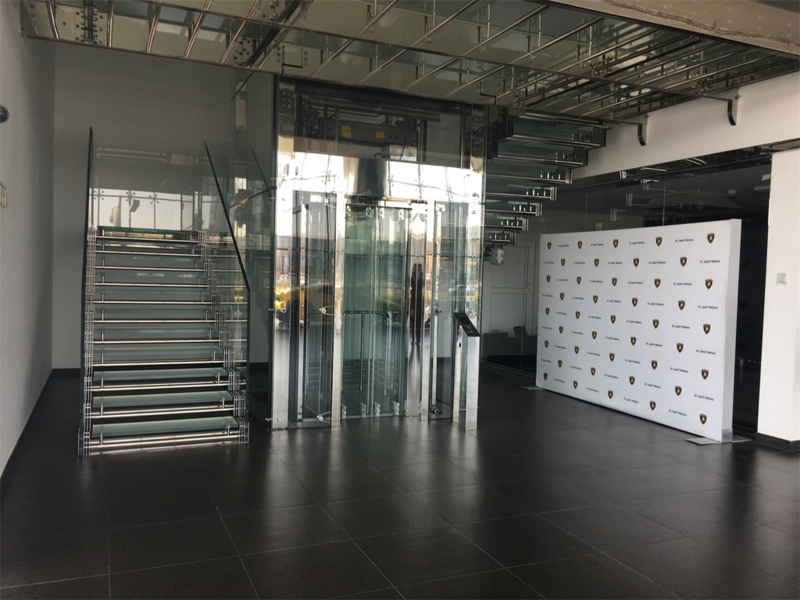 Opened in April 2017, Lamborghini Dubai features almost 2,800m² of showroom and shop space inside a stylish three-storey building designed by Uruguayan architect Carlos Ott. The structure features a glass facade connected to the building with steel cables. 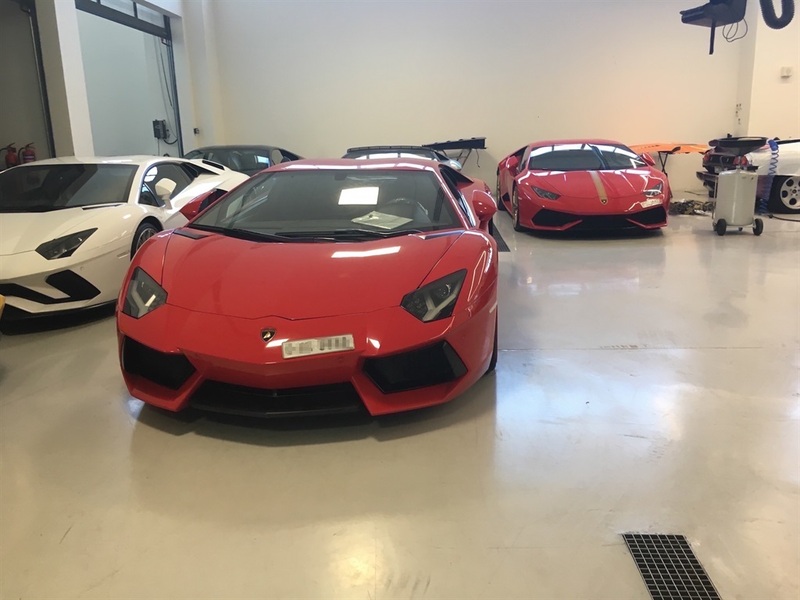 Lamborghini Dubai is owned and operated by Al Jaziri Motors. Earlier this year, Business Insider had the chance to take a behind-the-scenes tour of the facility. 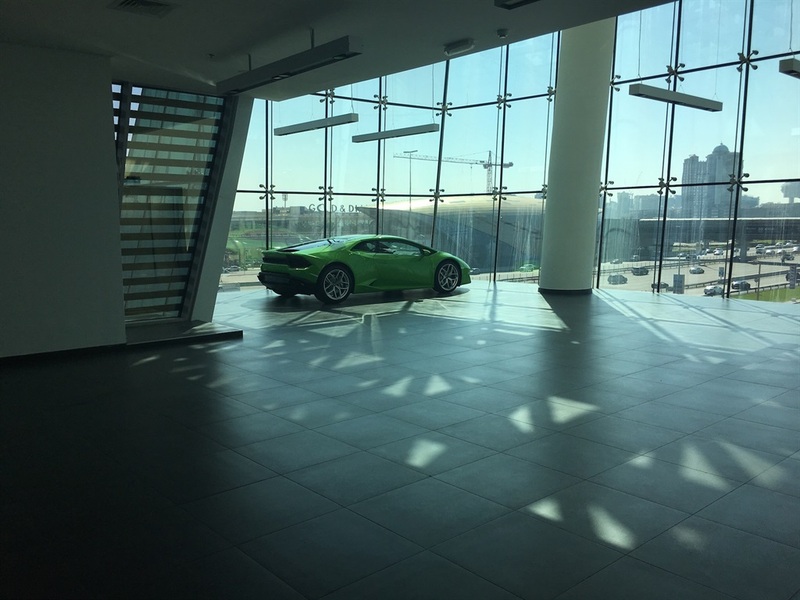 Lamborghini Dubai is located on the emirate's main thoroughfare Sheikh Zayed Road not far from the Mall of the Emirates. 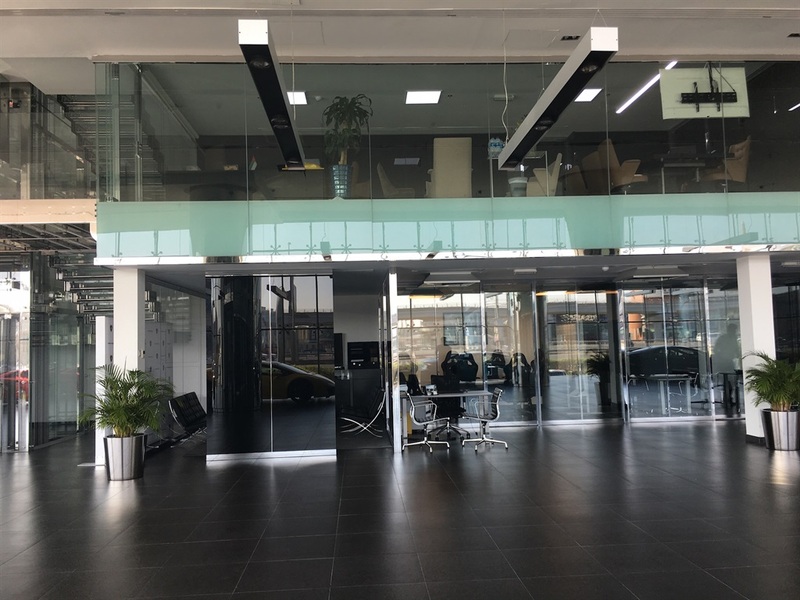 Step inside the glass doors and you'll find yourself in the main showroom. 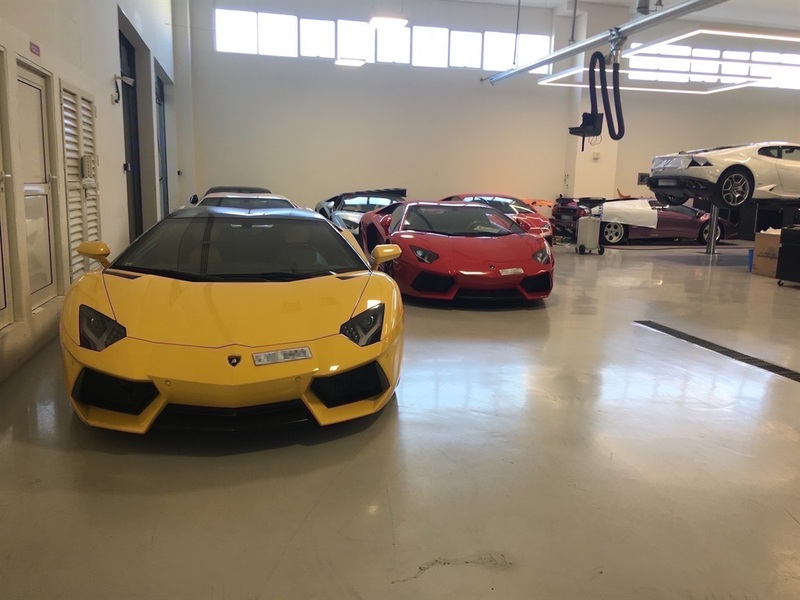 Here's a row of Lambos in the showroom. Two Aventadors and one Huracan. 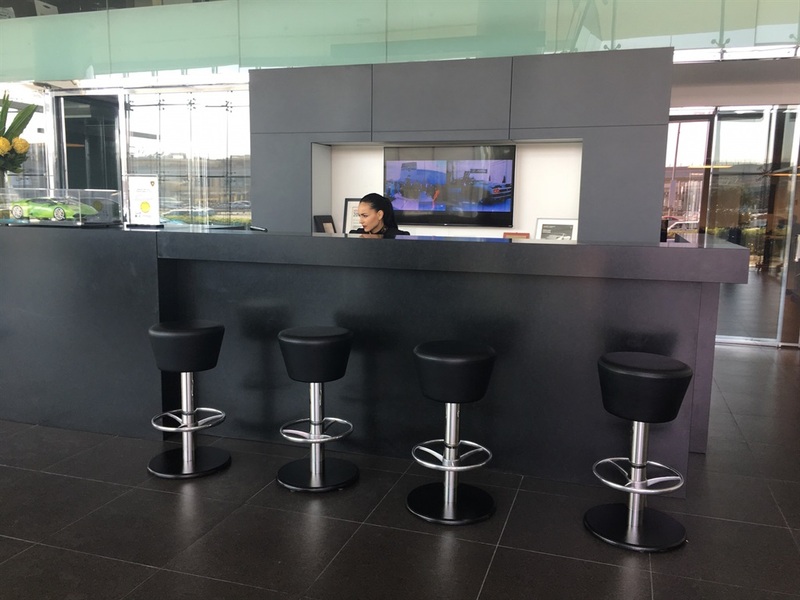 Also on the main level are sales offices and meeting rooms. 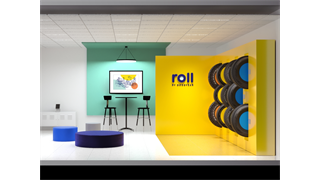 You'll find yourself in a private showroom on the second floor. 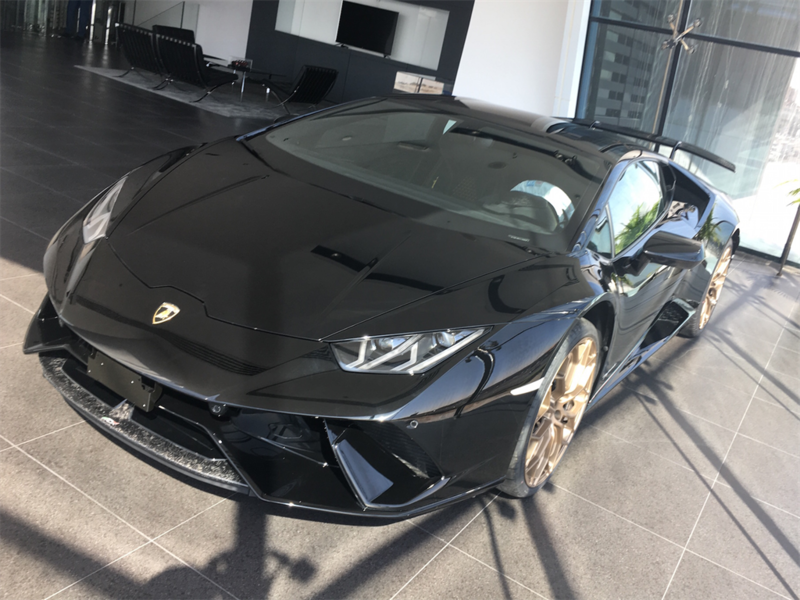 Sitting on the second floor is this black Huracan Performante. On the third floor is another Huracan. 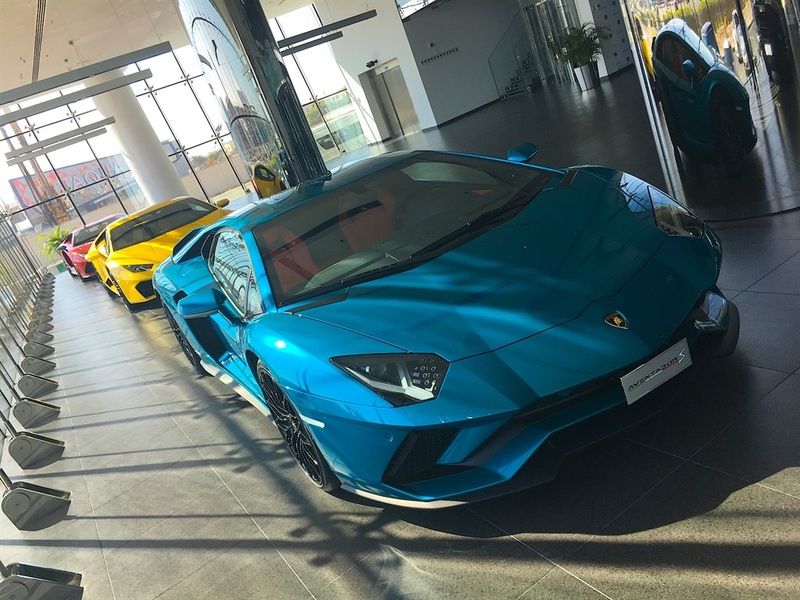 It the was sixth final new Lamborghini in the entire dealership. 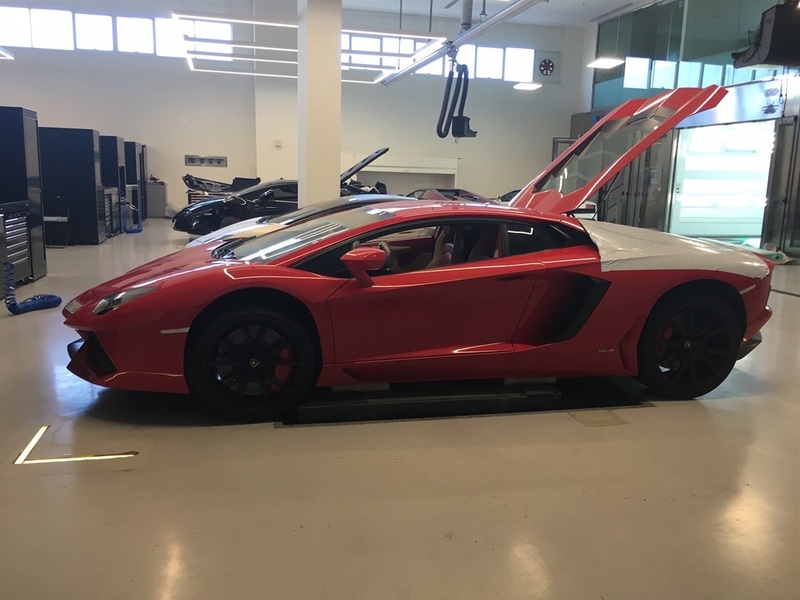 According to the dealership, which sells roughly 100 Lambos a year, the lack of inventory is a function of strong sales. 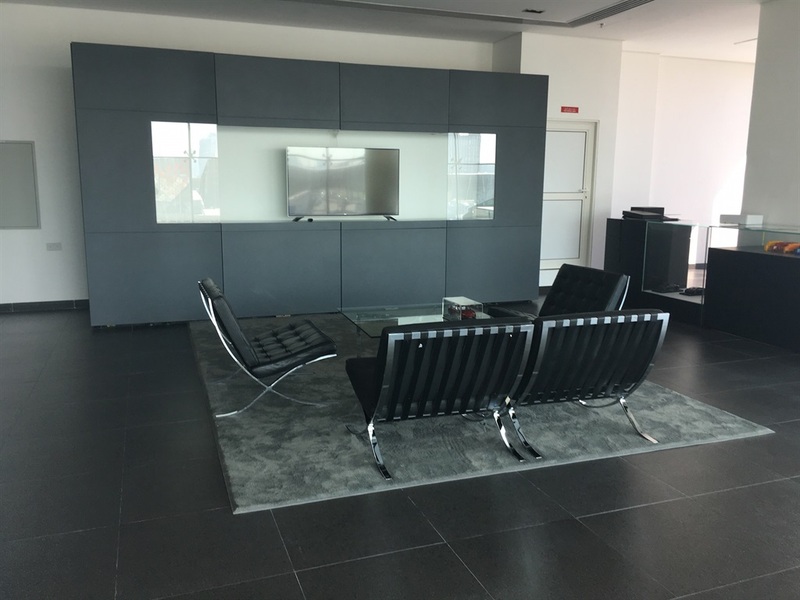 Simply put, the showroom is empty because customers have purchased everything. It's a good problem to have. 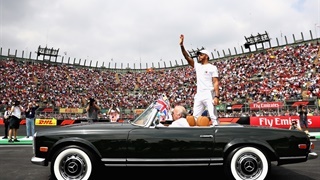 However, with the introduction of the new Urus SUV, Lamborghini expects sales to double, which means the dealership will need all the room they have. 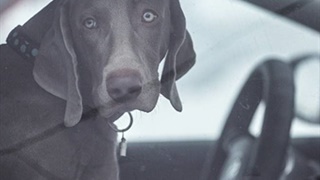 One place in the dealership not short on cars is the service bay. In fact, it was packed! Here is a pair of Aventadors and a Huracan. 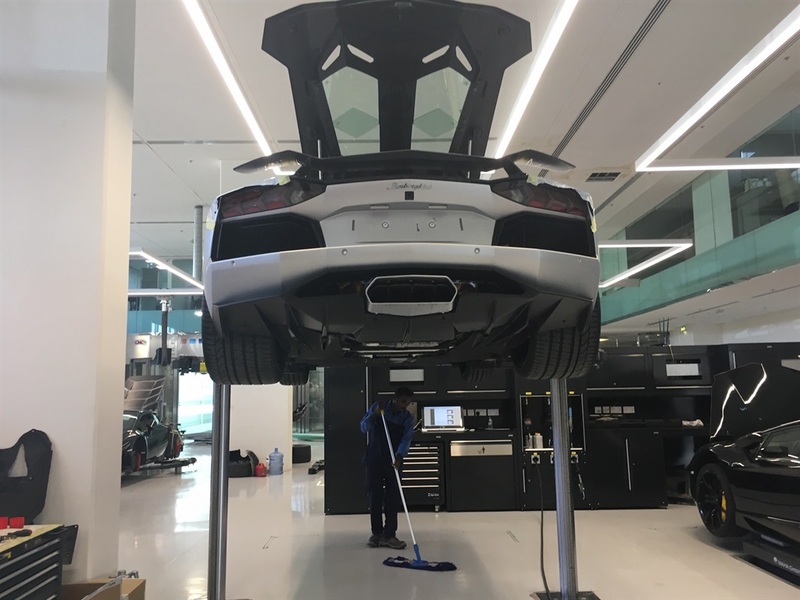 The Huracan has its left rear quarter panel removed. Eagle-eye readers will notice the metallic purple livery of a 30th-anniversary edition Diablo lurking in the back. It's in for engine service. The Lambo's Bizzarini V12 engine has been disassembled. Here's a view of the Aventador's underside. 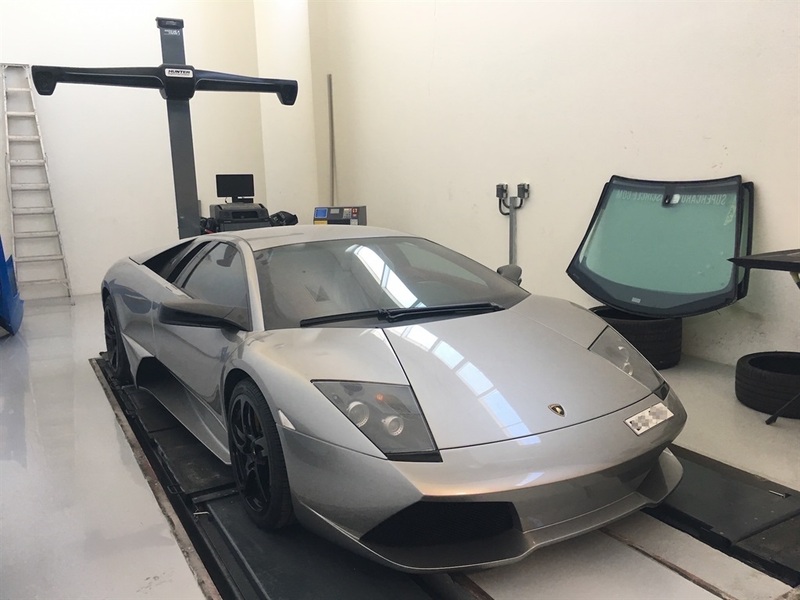 This Murcielago is getting some work done at the dealership's tire shop. 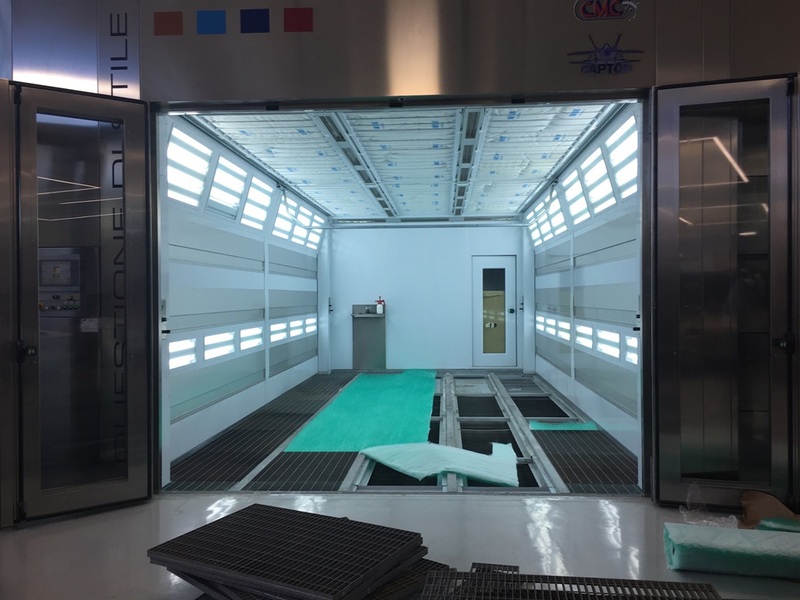 The dealership also has its own paint shop. 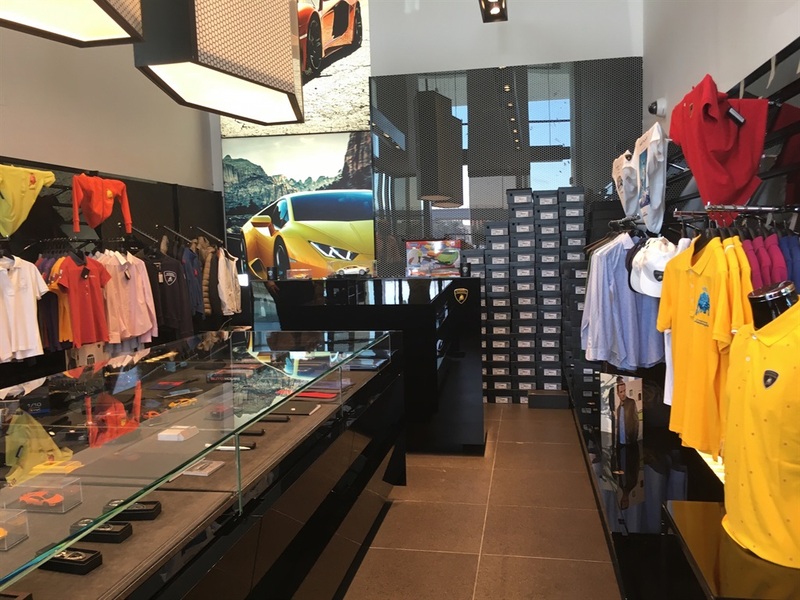 Next to the main showroom is a gift shop packed with Lamborghini swag. 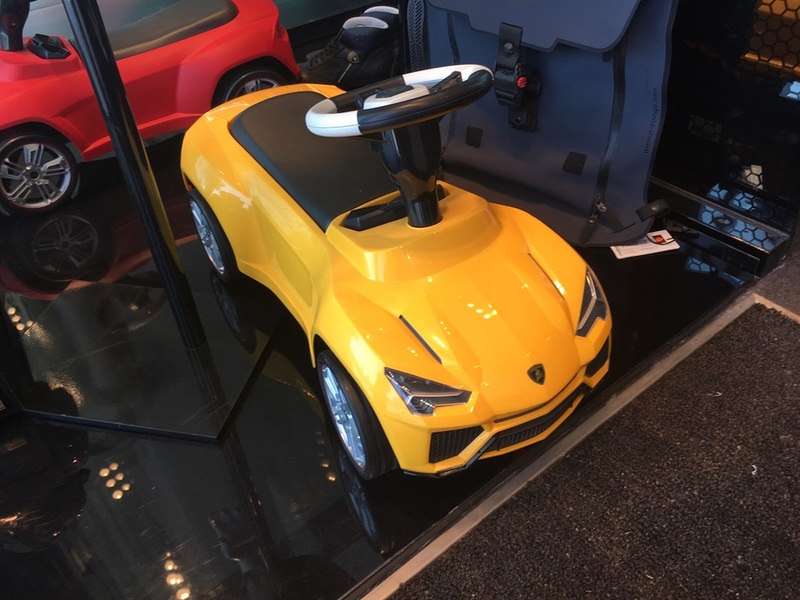 Check out the mini Urus!